Hello Home! 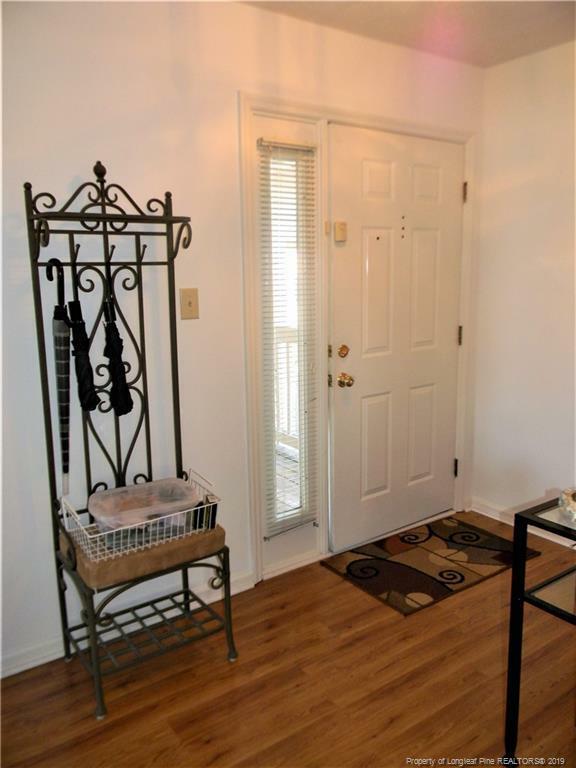 Private and well maintained third floor unit close to everything, yet still tucked away. A ton of upgrades the only thing missing is you. 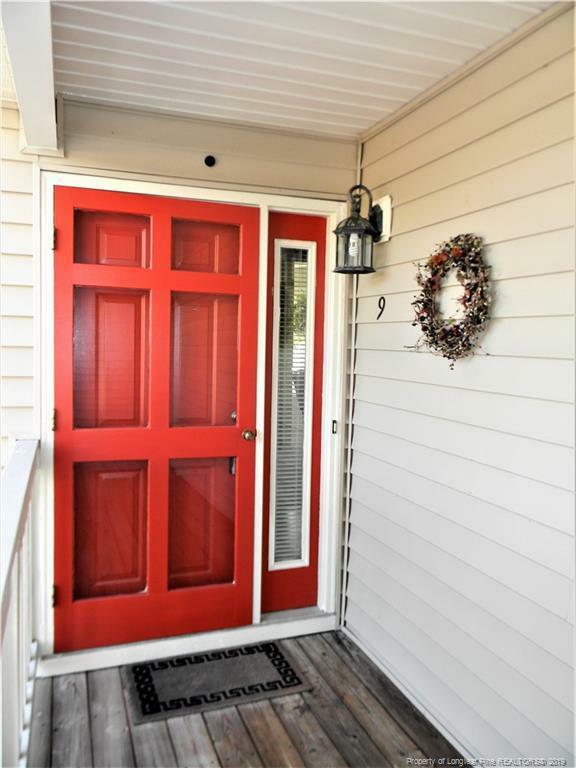 Updated Trane HVAC system, updated flooring, updated fixtures, updated counter tops, and even updated cabinetry. 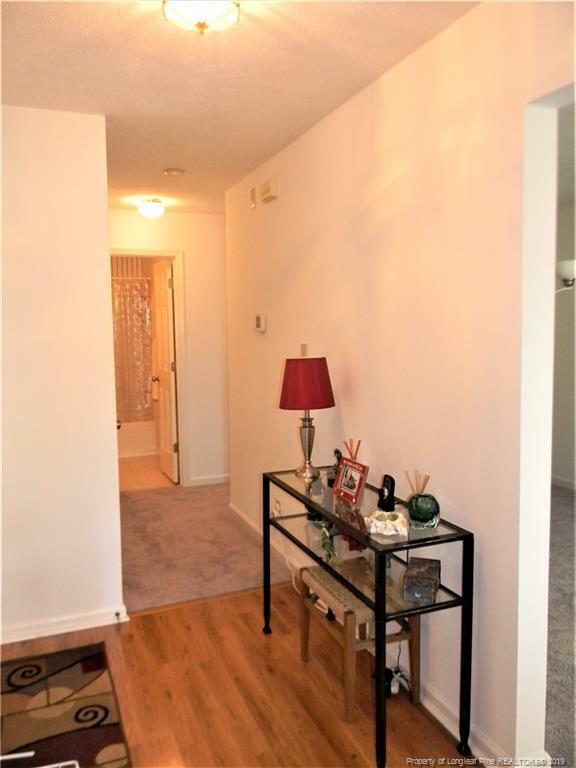 Welcoming entry way which leads to the spacious living and dinning area, but don't forget the vaulted ceilings. Spacious bedrooms, with a vaulted ceiling master. Pool view balcony perfect for relaxing, or entertaining. Third floor location allows for you to retain your privacy, while still enjoying the beautiful natural lighting from all the windows. The perfect unit, in the perfect community. 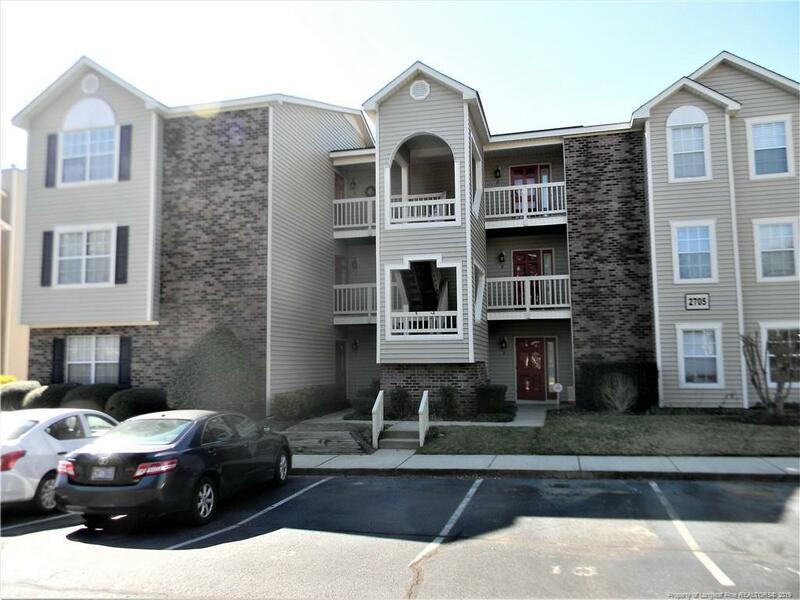 Come take a look today, this one will not last long!